Essentials of Community Risk Reduction is a new, online, free course from The Vision 20/20 Project and IFSTA ResourceOne. This short course helps you gain a better understanding of the importance of Community Risk Reduction to the fire service and to the community. 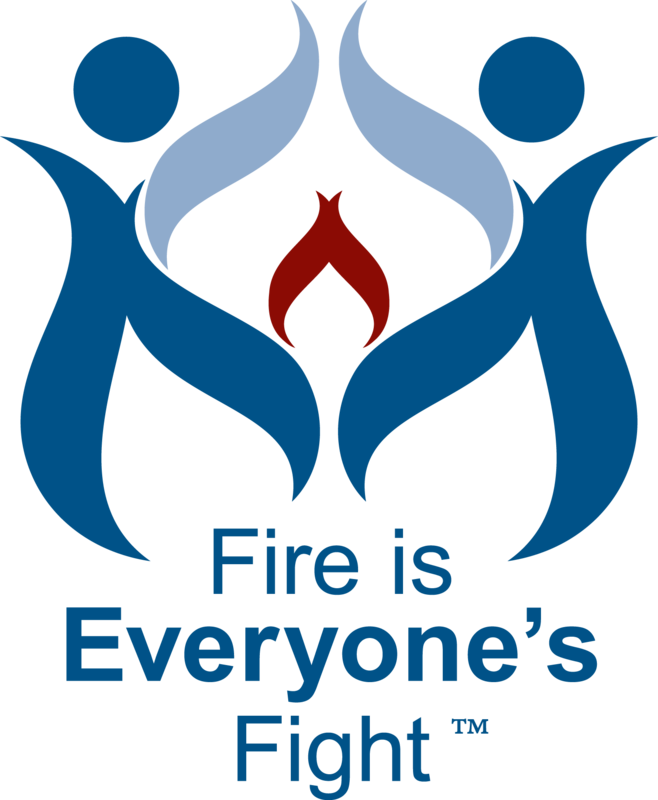 Being a fire fighter is so much more than responding to fires and medical emergencies – it is helping to make the community a safer place to live and work, and this can range from teaching fire prevention to pool safety. Essentials of Community Risk Reduction is divided into four modules, and when you finish all four you earn a Certificate of Completion that helps document your professional development. Click here to create your account and start the Essentials of Community Risk Reduction online course today!